I'll go first, I think this is my entire list, minus whatever I forgot. Over the course of six years in chronological order. To add, my brother was the first person in my family to get a cell phone(I believe this was summer '01). Though, my mother did had a beeper that she bought from the cellular store she worked at the time(this was early '99). The thing that baffles me it that my mother is, for the most part, technologically inept. She doesn't have of really know how to use a smartphone or a computer(but she did know how to use her beeper. She eventually got a cell phone in 2002, which was a Nokia 3390). Anyway, his was a Samsung SPH-A500(not completely sure) on Sprint. 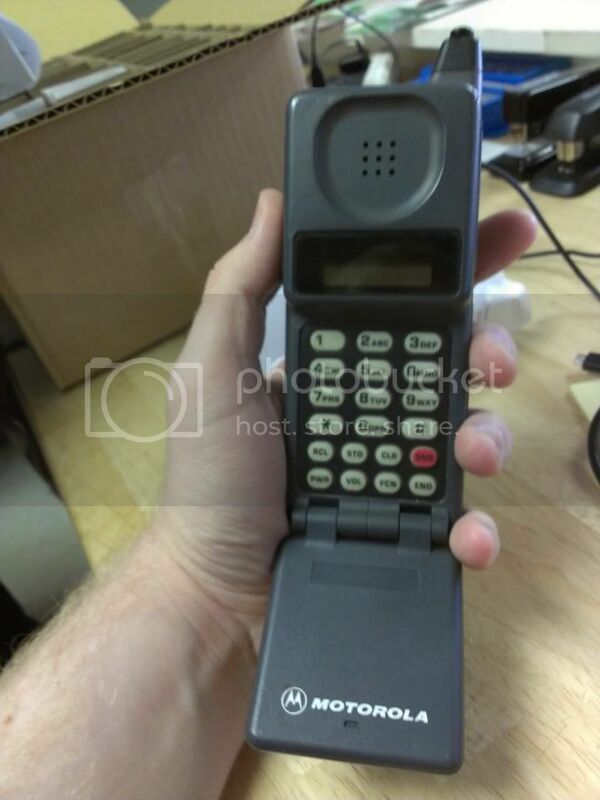 Edit: My mother did receive a free Motorola STARtac from her cell store job, but was never activated. I don't remember what carrier it was supposed to be on(maybe Omnipoint). 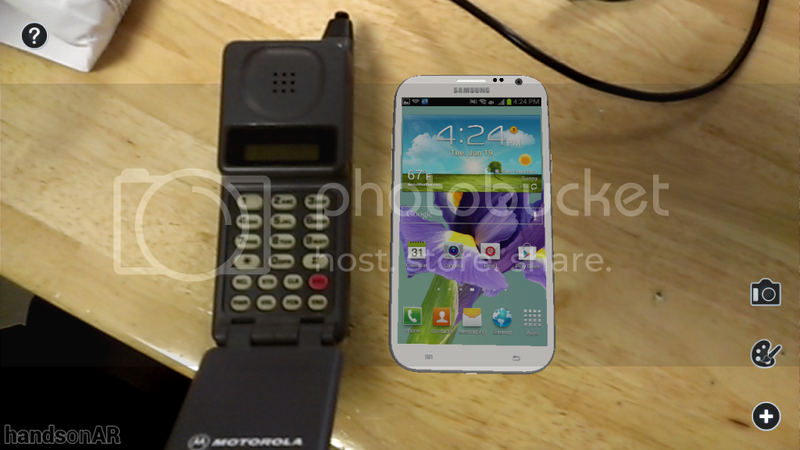 I had a Motorola bag phone in 93 or 94. Anyone else? All the debug screens and such were pretty cool. It now sits on my desk as a paper weight. I think it will still power up. Idk for sure though, its been awhile since Ive messed with it. I'll add flip phones once I remember what they actually were. You just lost the game, bro. I don't think I could remember all my phones if I tried! In all I've owned somewhere around the 38 phones I listed. There may be more. And that's it. Had that Wafer for 4 years. I have you beat. I got my Nokia 3390 in 2002 and still have it, and if I can find a battery, it will still work, lol. I have the 3595 too, picked it up in 2003. Well, I did mean "on and active" when I said 4 years. Felt no need to upgrade. I also have that Tracfone still, if I go digging through my drawers. Though, if I find it, we're buying it back at Sprint. We get brownie points for it. But really, most Nextel subscribers have us all beat. I've seen things like the i1000 turned in, still active! And somebody actually just traded in (for $0) a Motorola Startac! Anyone remember those? This one no longer powered on, sadly. I can't remember the last time I saw a StarTac. It's been ages. If it's still there when I return to work, I'll pull it out and take some pictures. I was too young to remember them when they first came out, but I remember my dad having one. Turns out it's actually the Motorola MicroTAC, not the StarTAC. Even older! Pic 1: The phone, held in my manhands. Pic 2: Serial numbers. Note that the battery is marked "mine". As if it was possible to lose. Pic 3: And here it is next to the Note 2 (using HandsonAR, because I don't have a real one). This take anyone down memory lane, or is it just interesting and old? I like the use of the term "telephone" in the chart. 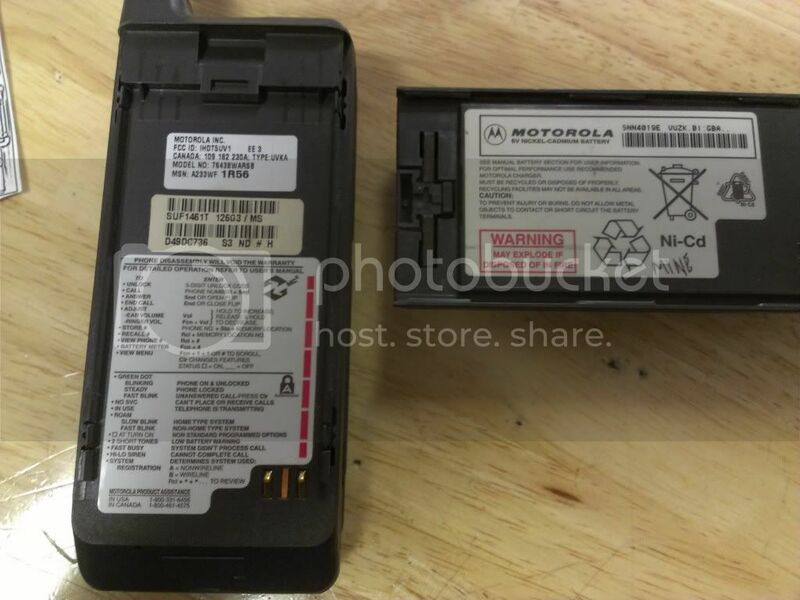 I also like how the trouble codes are placed behind the battery. I bet referencing them cured most problems with the handset.